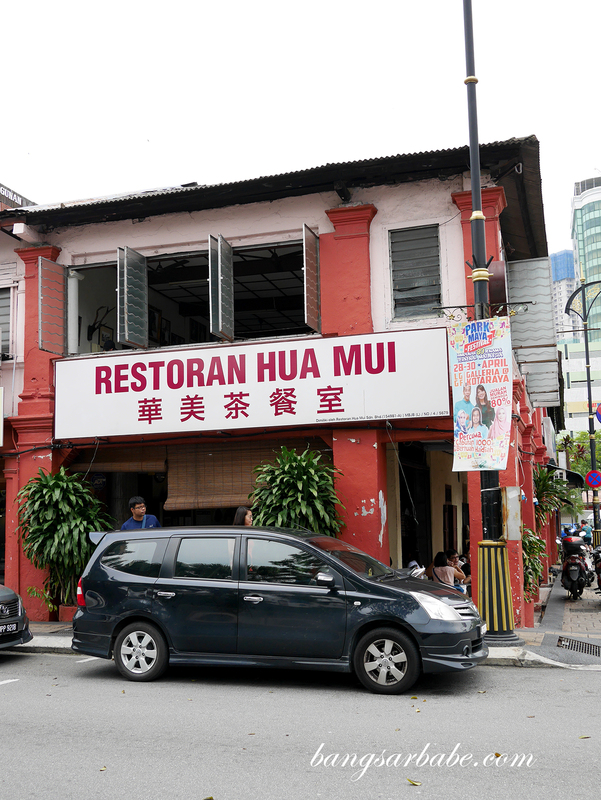 Hui Mui in Johor Bahru oozes an old school charm amidst the row of new cafés along Jalan Dhoby and Jalan Trus. 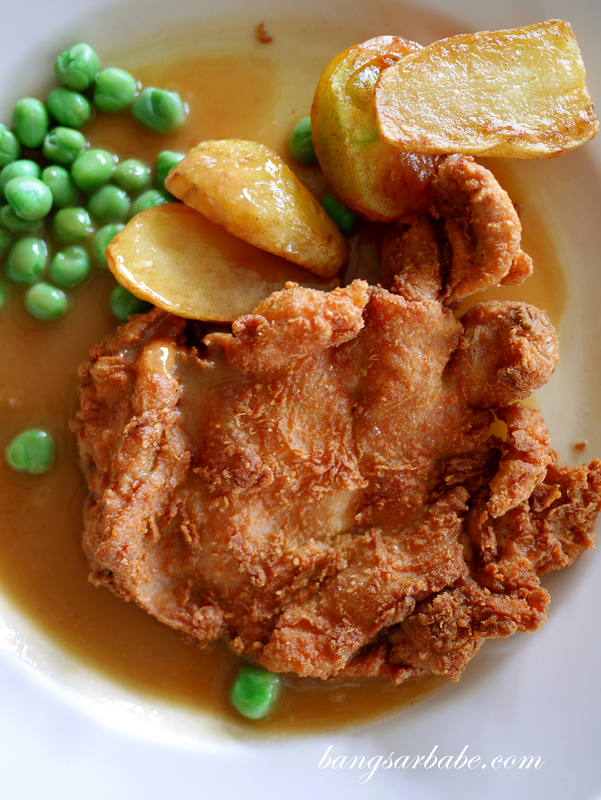 Established since 1946, the place is said to serve the original Hainanese chicken chop in JB. We initially wanted to pop by It Roo Café just up the road but it wasn’t open till noon. 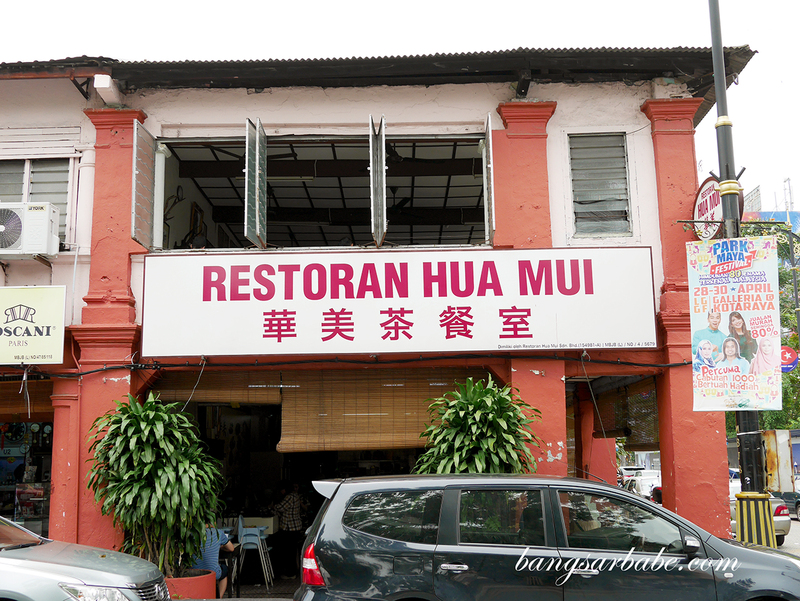 Hui Mui on the other hand opens at 8.30am so if you want fried chicken chop for breakfast, you know where to go. The place is packed to a point the queue forms right at the foot of the stairs leading up to the first floor. Service is non-existent – you basically list your order on the chit on the table and hand it to the staff. If you’re lucky, you’ll get your food in 15 minutes tops. Otherwise, you’ll need to wait for 30-40 minutes or remind the (possibly grumpy) staff that you’re still not fed. 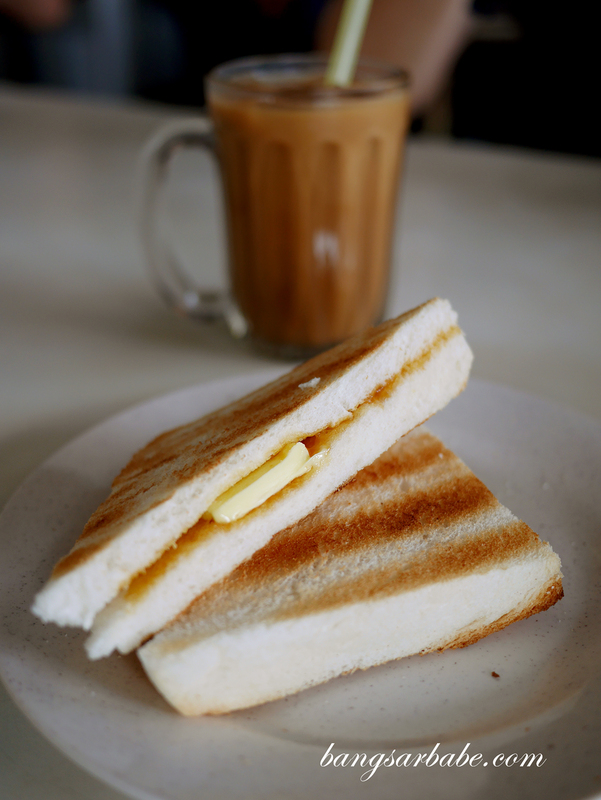 While waiting, I ordered a portion of kaya butter toast since it’s said to be a specialty at Hua Mui. 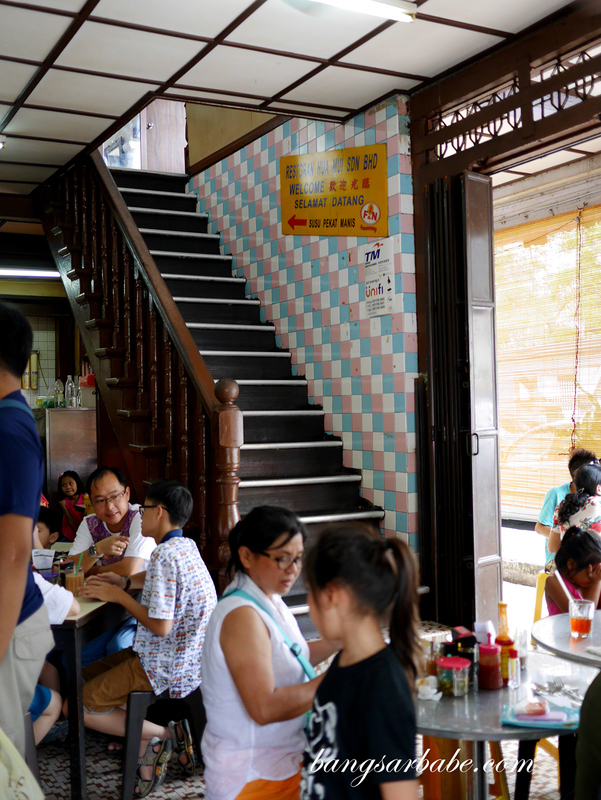 You get lightly toasted Hainanese bread with a slab of salted butter and kaya at the centre. Nothing fantastic but it’s good enough as a morning snack. I regretted ordering the Mee Hua Mui (RM7.90) as it turned out to be very bland and disappointing. 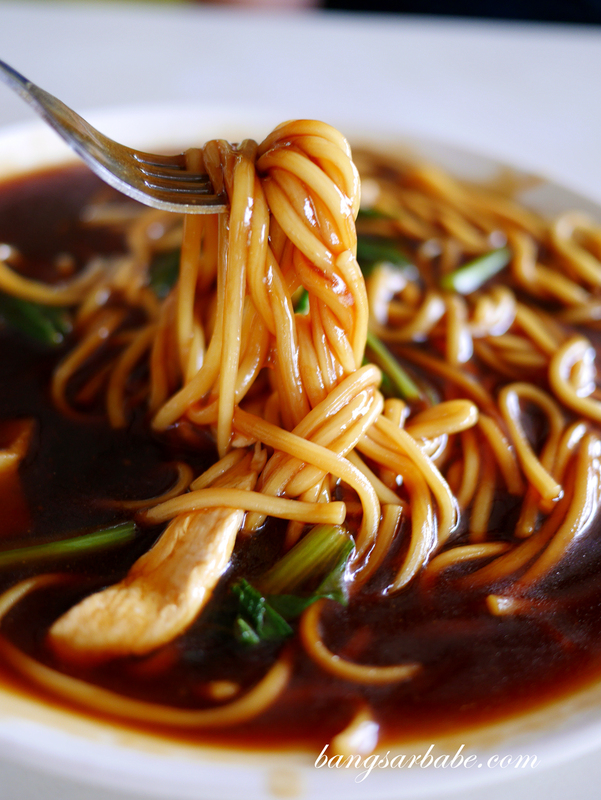 The noodles had little or no taste, and the alkaline smell and flavour was very pronounced in this dish. Unless the taste of “kan sui” rocks your boat, I suggest you skip this. 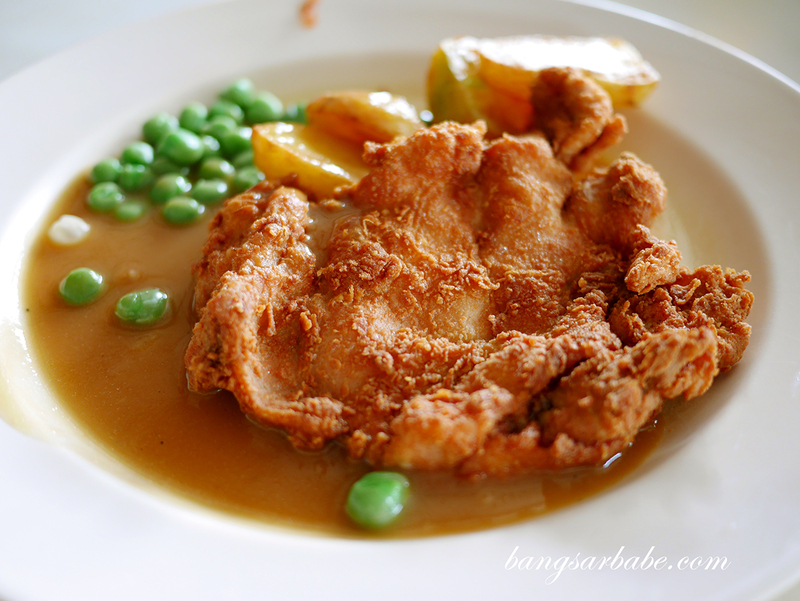 The Hainanese Chicken Chop (RM15.90) wasn’t much to rave about either. While you get that nice crunch on the exterior, the chicken was dry and borderline chewy at the centre. The accompanying brown sauce was slightly on the muted side, so you will need a bit of chilli sauce for some kick. 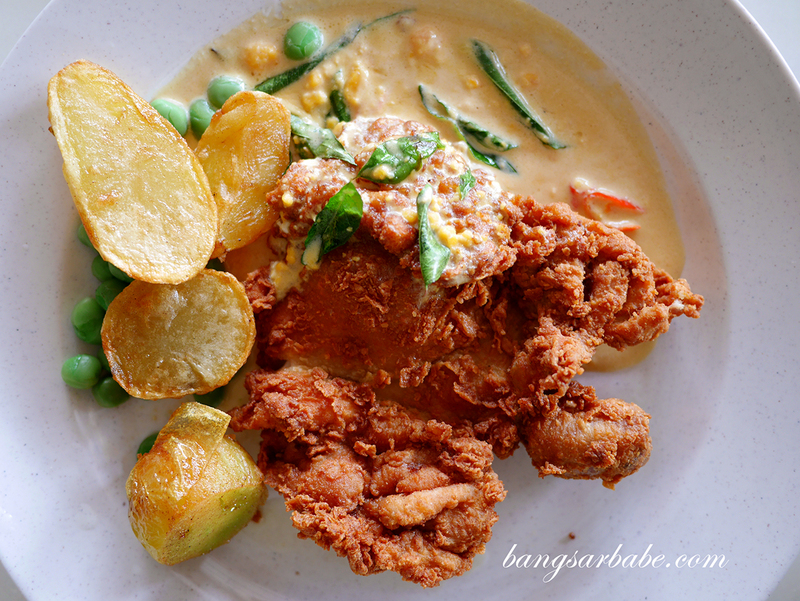 I found the Salted Egg Chicken Chop (RM15.90) significantly saltier compared to the Hainanese version, and not in a good way. It was salty but also dry, which didn’t do much to complement the already dry piece of fried chicken. Verdict: The Hainanese chicken chop is OK. But keep your expectations low as it’s pretty basic stuff.